Get the word out with our multi-media marketing package and professional PR services, for a fraction of what other media, PR and marketing firms will charge. Romeii eBook Services will provide you with a professionally written press release and distribute that release to a list of over 40,000 key players in the book world with one goal in mind: getting your eBook exposed. With the primary aim of setting up an interview with radio, TV, internet, magazine or newspaper personalities, we work our clients' information into the hands of multiple contacts at the same media outlet over the thirty day period. How does this eBook marketing service work? • Once you purchse this package, you'll fill out the agreement and questionnaire and send to romeii via email or fax. • You will receive a questionnaire to complete that will provide us the information necessary to create the press release. • A professional press release will be sent to you for approval, via email. • Upon approval, your press release will be distributed to 40,000+ media personnel over the course of the next thirty days. 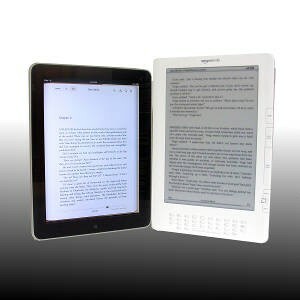 © 2010 Romeii eBook Publishing Services.